The Old Vic came equipped with window units and space heaters, but the space heaters are of the type that must be turned on and off manually, obviously unsuited for unattended operation. Since we were purchasing the house in the winter (Texas winter, but winter nonetheless), it was critical that we could have it heated enough to keep from freezing the pipes when we are not there. We are also concerned that we keep the house “livable” no matter what we are working on, so that we can be comfortable and have a “home base” while we are there. This was an immediate need, so before we even closed on the house I’d been doing research and purchasing stuff. It will be some time before we are ready to add central heat and air to the home, so we elected to purchase a couple modern, vent-less space heaters to replace a two of the old units in the larger rooms. The new units have thermostatic control, so they can be set and left unattended. They also have low oxygen cut off, pilot light protection, tip-over protection, and safety features that weren’t even an idea when the old units were made. 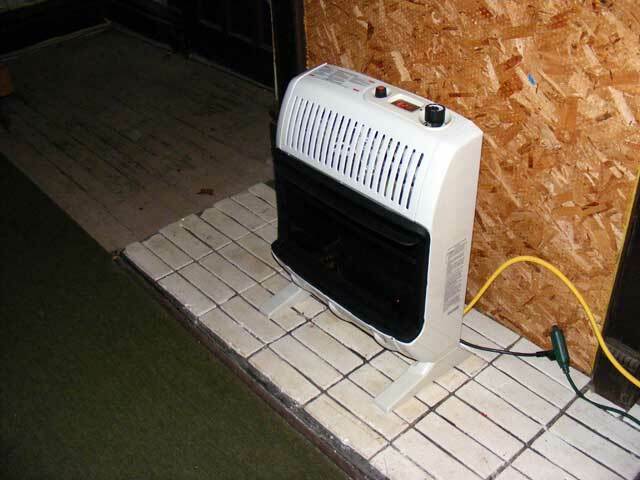 Space heaters are still used in a large number of American homes…more homes use space heaters nationwide than have central heat actually…so they have evolved to be safer and more efficient than their older counterparts. A little research on the features I wanted, and then more research to find the best price. Heatershop.com had the best price for included features, so I ordered a couple. These will keep the house from freezing up when we are not available, and we can supplement them for comfort if needed with the older units on and very cold days that we are there. 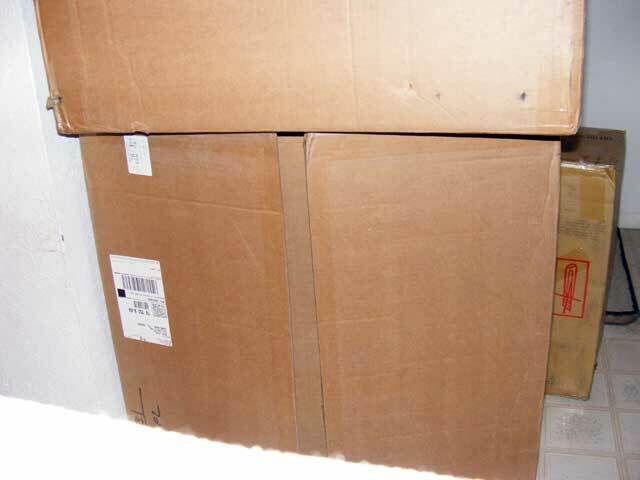 The poor UPS guy…it seems like bigger boxes arrive at my house every day. Very well packed, deep inside the giant boxes are the actual heater product boxes. 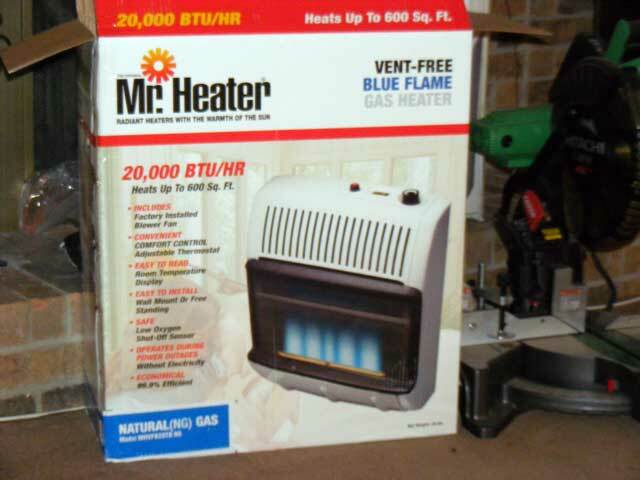 Now, a word about space heaters…they have two basic burner types for indoor use; blue-flame or infrared/radiant. Generally, for a large drafty house with high ceilings, you would choose the radiant…they heat objects as well as the air and make things seem warmer. 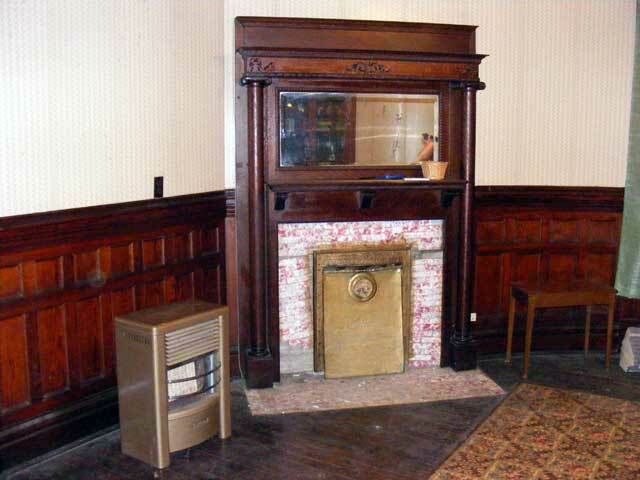 I chose the blue-flame as generally, the radiant are not supposed to be used in smaller rooms, particular bedrooms. We intend to use these in areas of the house where we expect to be sleeping, as we wanted the safety features and unattended operation for those quarters. 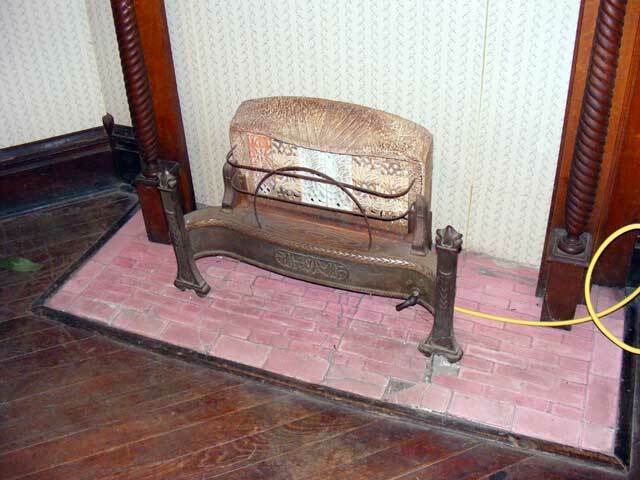 Both types put out the same heat…the blue-flame simply heats the air more than the objects in the room. Having used these a bit, and compared to rooms where I installed to old-style units (for attended operation only), now I would probably chose the radiant type. None of the rooms in this house could be really called small. Anyway, I ordered them on the net, they came fast, as advertised, and in good condition. They work, and work well. We chose to install the new heaters in the particular rooms we did because, in the current configuration, those are the rooms people are likely to be sleeping in. Also, with a couple doors closed and others intentionally left open, these two heaters can cover the entire plumbed section of the house for freeze protection. They have a nice low setting that works out to about 55 degrees and will ramp up/shut down on their own to maintain it. 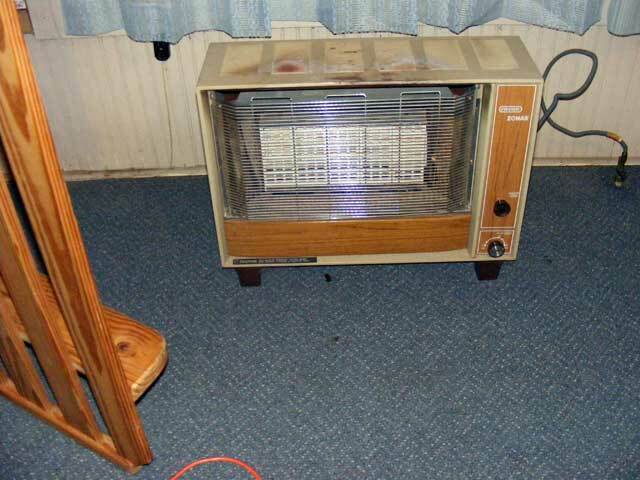 One of the new heaters installed in the living room. The second of the new heaters installed in the dining room. Now, when we are there and working, or have more guests, we will need to heat more of the house to a comfortable level, so we installed the best of the older units around the house. They’ve been thoroughly inspected for proper operation and leaks before installation. 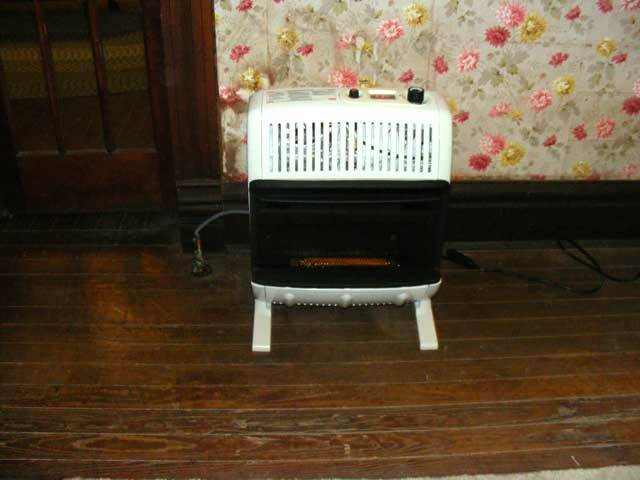 The sun-room heater has since been relocated away from the curtains. It is a newer model and does have thermocouple protection as well. Safe and warm. That’s a good thing! This will provide what we need for as long as we need it. Heat and air will be an entire different (and future) project. This entry was posted in Heat/Air Conditioning. Bookmark the permalink.